↑ Internet Edition, Dawn Newspaper. 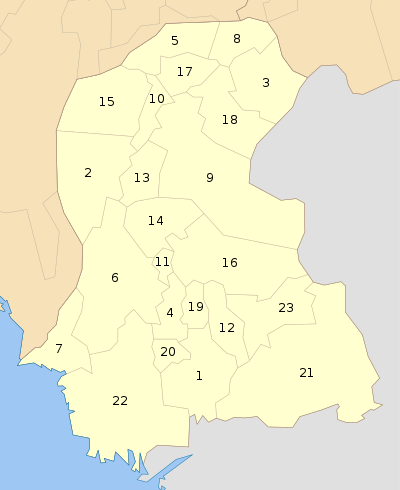 "Nankana becomes district". Retrieved 2006-04-14. No data is yet available on the recently-created district of Nankana. ^ ا ب No data is available on the recently created districts of Sindh Province.